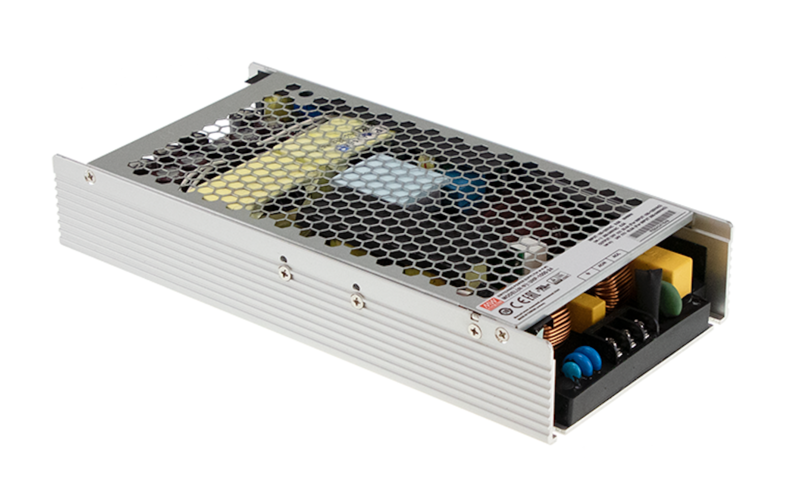 MEAN WELL has recently started the process of phasing out the USP series power supplies and has added all models to their discontinuation list. Therefore, ADM is recommending that customers migrate to the newer UHP series as soon as possible. ADM is publishing this product notice now, because MEAN WELL has just reached stage 2 and we are transitioning our stock profile over to the UHP series. The UHP series will be of particular interest to LED sign panel installers and manufacturers as lower voltage output are available, for driving the latest LED display driver ICs. Smaller footprint, higher power output, wider range of output voltages. UHP-350 Narrower form factor, higher power output, wider range of output voltages. UHP-350 Smaller footprint, wider range of output voltages. UHP-500 Smaller footprint, wider range of output voltages. Please do not hesitate to call ADM on 1300 236 467 if you have any questions or concerns about this notification.